The data center infrastructure and server hardware and are not immune to changes from technological or even economic trends. For example, the economic crisis has spurred technological innovations. This is because organizations require more efficient and cost effective server hardware. 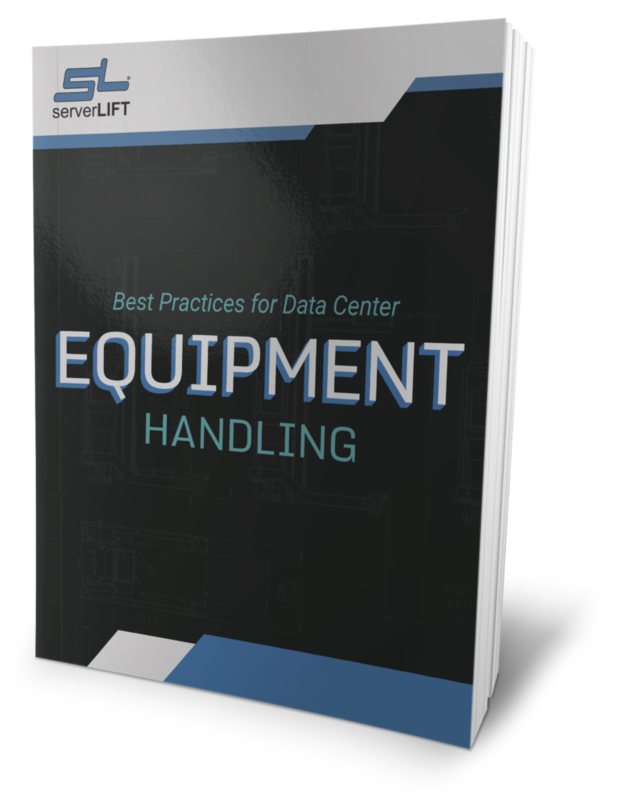 As a result several equipment vendors have made significant contributions in data center innovations. 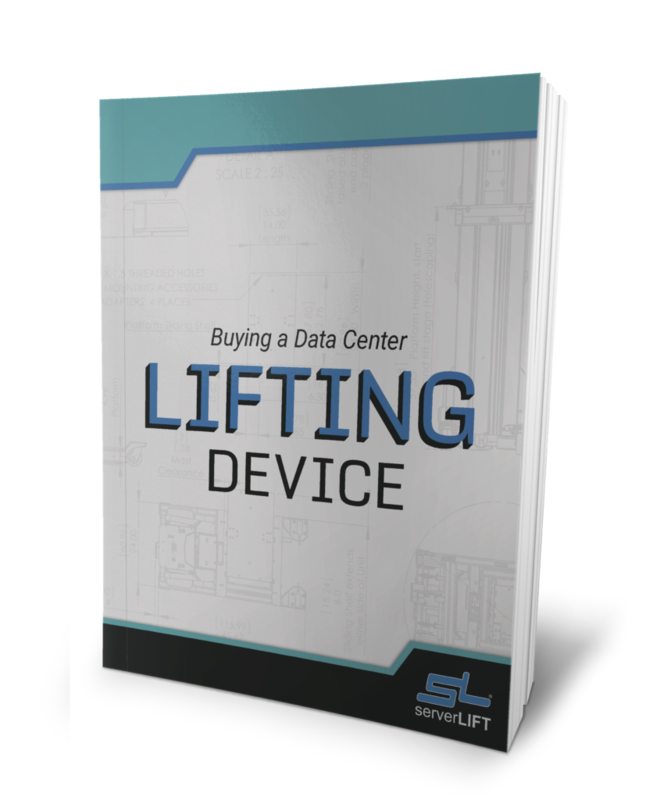 These vendors have paved the path to new trends in data center equipment which other vendors will definitely follow. In the recent Data Center and Reader’s Choice 2013 survey conducted by Tech Target, respondents identified the best of the best vendors when it comes to innovation and performance. When it comes to vendors that have made the most significant contribution in enterprise data, users have identified HP as the vendor that has made the most contribution. More than 30% of the respondents also identified HP as their primary server vendor. Server innovation includes workload performance, system management and the ability to compute capabilities. 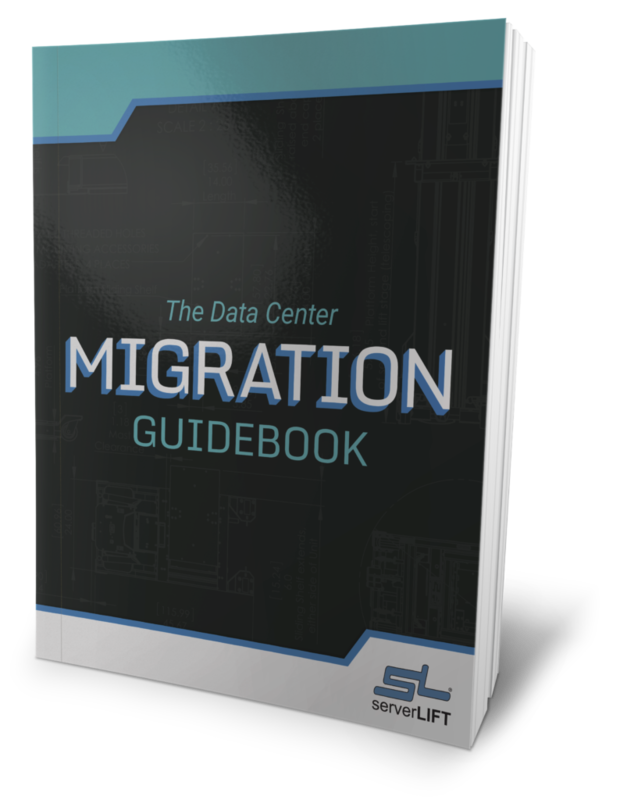 When it comes to converged infrastructure more than 50% of respondents failed to identify any vendor that has made a significant contribution in enterprise data centers. Those who chose to answer identified Cisco (17.3%) and HP (11.9%). The majority of the respondents also indicated that they have no plan of using a converged infrastructure. In terms of virtualization, 47% of respondents identified VMware as the vendor that has made the most important technological contribution in regards to virtualization platforms. Microsoft, with its Hyper-V virtualization platform comes in second while Citrix System was the third. According to the respondents, VMware offers better features and capabilities. It also has a good disaster recovery along with a great test and development environment. As far as a virtualization management tool vendor, again VMware and Microsoft are the leaders, with VMware again taking the lead. Veeam on the other hand was the only third-party vendor that made the list. Other vendors that were identified by respondents are Citrix System, HP, Dell, Acronis and EMC. When it comes to public cloud computing, Amazon remains to be on the top spot. 21% of respondents indicated that Amazon Web Services has made the most significant contribution in public cloud market. Surprisingly Microsoft comes close as 20% of the respondents identified Microsoft as having the most important contribution last year. However, the most surprising result is that although the majority of the respondents agree that cloud offers great flexibility and lower cost, only 5% of the respondents have implemented pure public cloud and only 13% use hybrid public and private cloud. With so much talk about Big Data, everyone expects a continuous global growth in data center field. But how much growth did we really have in the past year? A good way to answer this question would be to look at the spending or budget of business for data centers. So here is a look at data center budget trend for 2013. Although there are many factors that affect company spending, particularly in data centers, this trend forecasts what the companies will spend this year. 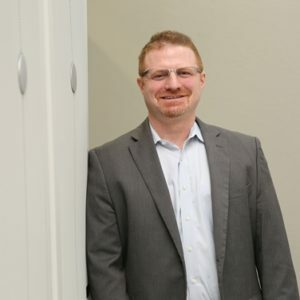 Uptime Institute, a leader in global data centers, conducted its third Uptime Institute Data Center Industry Survey for the year 2013 and the results showed an uneven growth and spending trend in data center budgets last year. There was an increase in global data center budgets for 2013. 36% of organizations or businesses received an increase in their budget for data centers. In 2012 only 32% of organizations had an increase in budget. In Europe and North America, one third of organizations received at least 10% more in their budget. In Latin America and Asia, the increased budget was at least twice as much as what organizations in developed countries received. When it comes to third-party data center operations, there was a 63% increase, compared to only 48% from the previous year. In 2011, there was only a 48% increase from the previous year. Operators on the other hand only had a 25% increase in budget. This is not surprising since the majority of operators had a decrease in budget since 2011. In North America, 23% of operators reported having a decrease in budget. All in all, 57% of the operators reported no budget increase for the year 2013. This shows an interesting trend in how businesses see outsourcing. In fact, according to the survey in 2011, 85% of businesses use a third-party to supplement their infrastructure. Today, many of the organizations prefer to have their own data center despite the initial cost of investment. Perhaps this is because data center service providers are more focused on the value of their service, such as its cost and efficiency. In fact, the majority of third-party service providers report to the C-suite regularly; whereas only 42% of enterprise operators do regular reporting. This leaves approximately 40% of third-party services providers to not have scheduled reporting to the C-suite. 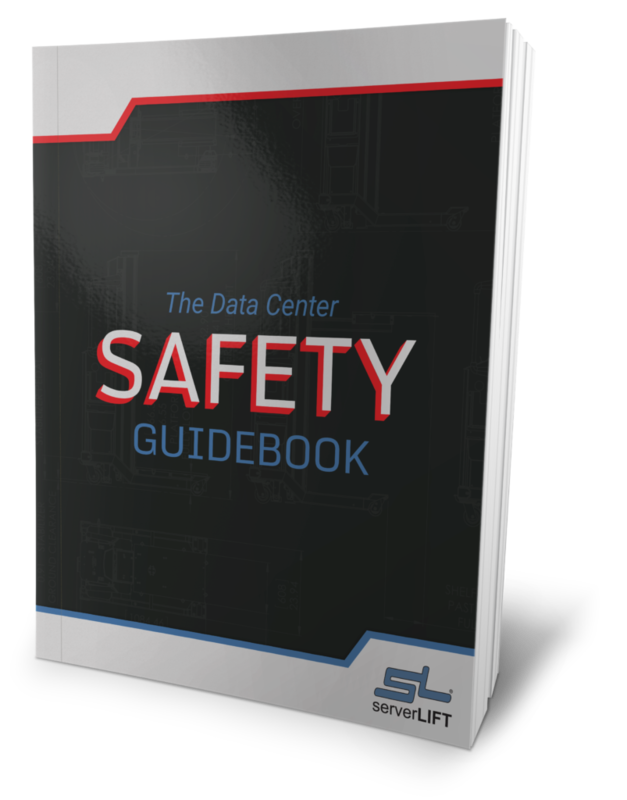 With all of these trends going on globally in data centers, businesses must stay ahead of the completion. 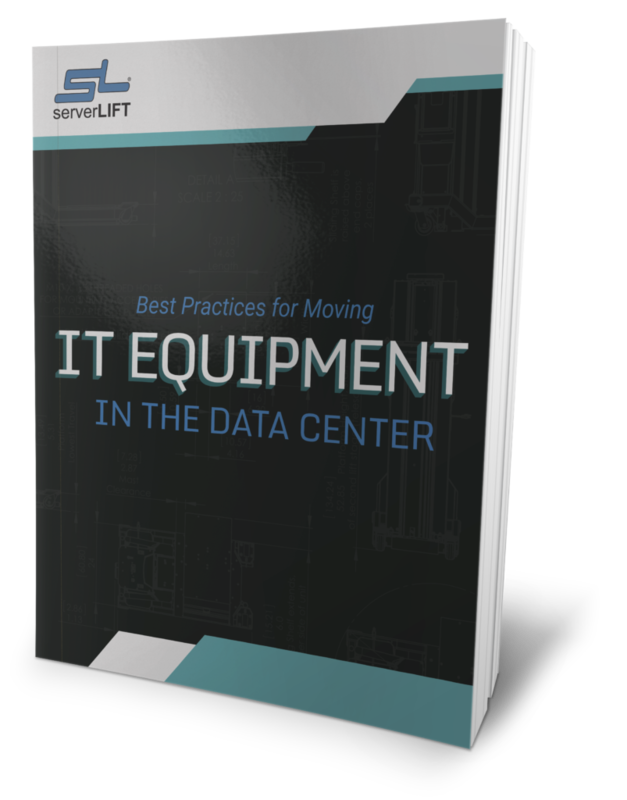 Whether that means a data center relocation to a cold aisle containment facility or just a simple server migration, some tasks are needed to be completed whether it is a financial burden or not if they would like to stay in business.